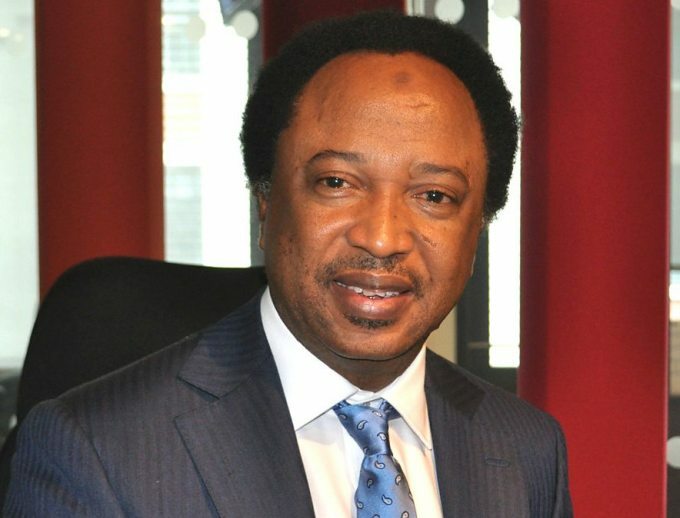 Magu was a victim of power play in the presidency – Shehu Sani – Royal Times of Nigeria. Senator representing Kaduna Central, Shehu Sani in a recent interview with Vanguard said acting Chairman of the Economic and Financial Crimes Commission (EFCC) Ibrahim Magu who was rejected twice was a victim of power play within the presidency. Sani said; “Magu was a victim of power play within the Villa, he is a casualty of a civil war within the cabinet and that emanated and became a problem to us. So, the Senate should not be blamed, rather it is more or less in order for us to do our job, we simply have to give the nation the best we can. We are not a ministry or department that is instructed to execute an executive order, we are a parliament and our duty is clearly spelt out in the constitution of the Federal Republic of Nigeria. “The President should stand on his feet and destroy all these power blocs and insist that everything should be a team thing and no one is above another and all of them should work towards to realise his objectives for this country,” .